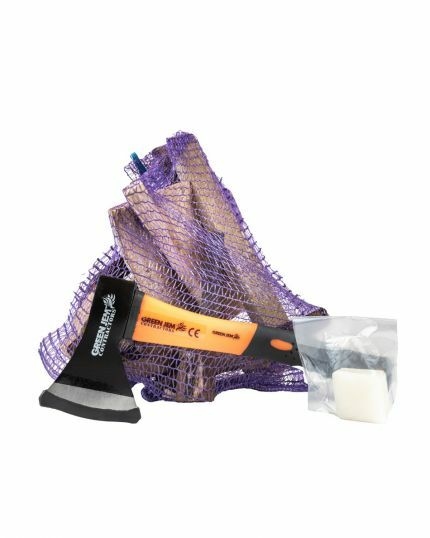 Grab yourself a firestarter pack and get your fire started easily! Add an axe for an extra £10! Sign up for our e-mail and be the first who know our special offers! Furthermore, we will give a £5 off your first order when you sign. Canvas tent shop has been going for over 30 years and is now in its 3rd generation. 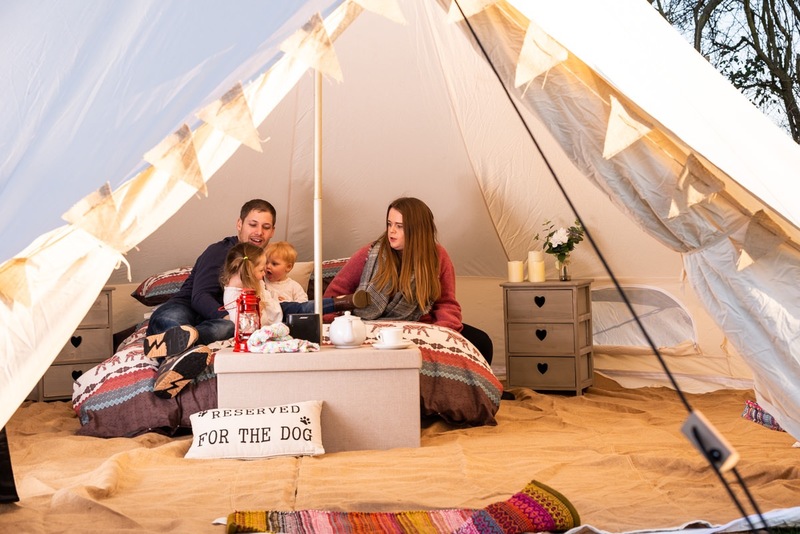 Whilst the company name has changed on a few occasions this is only due to the progression of the company and the way canvas tents have become more and more popular with some modern twists and changes.